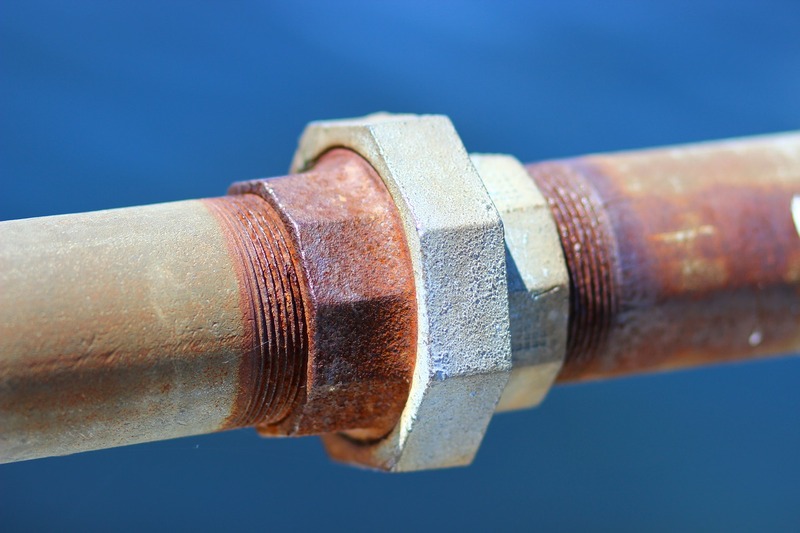 Your home may have cast iron piping that is corroded and outdated, especially if you live in a building that was built before 2000. Take a look at the plumbing if you’re having trouble, because any home older than twenty or thirty years will definitely need to have their old cast iron piping replaced. Here is everything you need to know and how you can tell it is time for new piping.